We describe here a method to obtain the position of a coronal moving feature in a three-dimensional coordinate system based on height – time measurements applied to STEREO data. By using the height – time diagrams from the two SECCHI-COR1 coronagraphs onboard STEREO, one can easily determine the direction of propagation of a coronal mass ejection (i.e., if the moving plasma is oriented toward or away from the Earth). 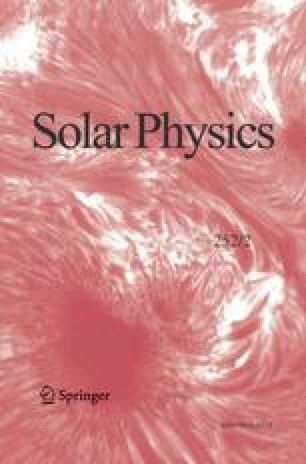 This method may prove to be a useful tool for space weather forecasting by easily identifying the direction of propagation as well as the real speed of the coronal mass ejections. Inhester, B.: 2006, Publ. Int. Space Sci. Inst., astro-ph/0612649, to appear.